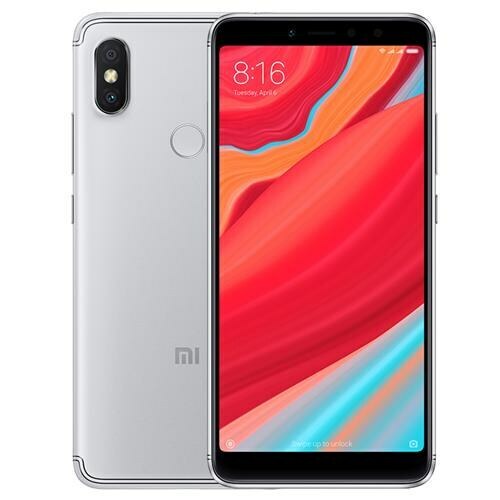 Xiaomi Redmi Y3 was on the card to release because the company was supposed to release another variant of Y2. It is also anticipated that the new coming Xiaomi’s Redmi Y3 will not have superior specs than the 7 because it was recently released by the manufacturers and the company will not disturb it by launching Xiaomi Redmi Y3’s with superior specs than 7 in such quick succession. The recent leaks show that the handset will run on Android 9.0 pie which is the latest software available in the market. Redmi Y3 by Xiaomi will hit the market with dual rear camera setup.